Political science is the study of political institutions and power on a local, national and global scale. This includes the study of policy decisions, activism and the issues and principles that motivate people to become politically involved by voting or even putting their lives on the line. You’ll learn about the basis of citizenship in modern democracies and gain an understanding of the interplay of governments, diplomacy and foreign and domestic policies. A political science degree will prepare you for work in public service, law, business, nonprofits, education and a large number of contemporary careers that require analytical thinking. 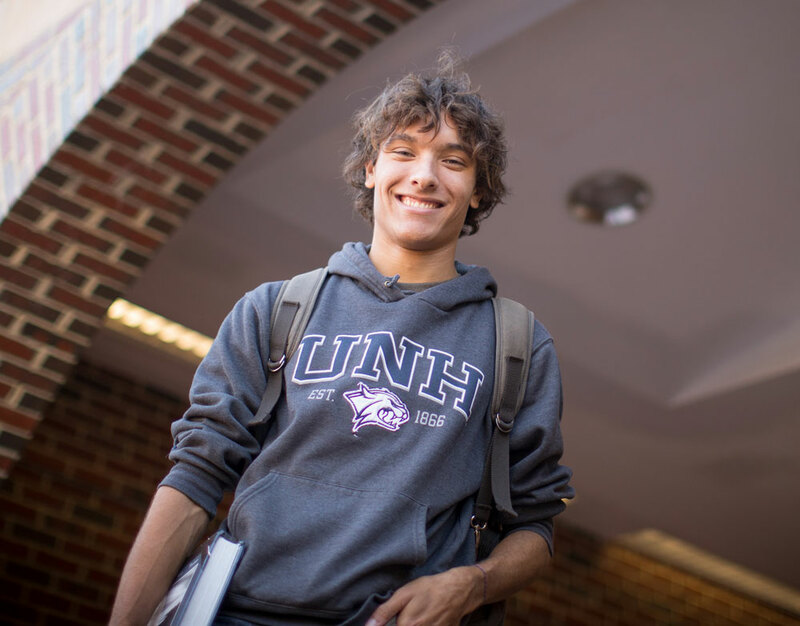 Why study political science at UNH? 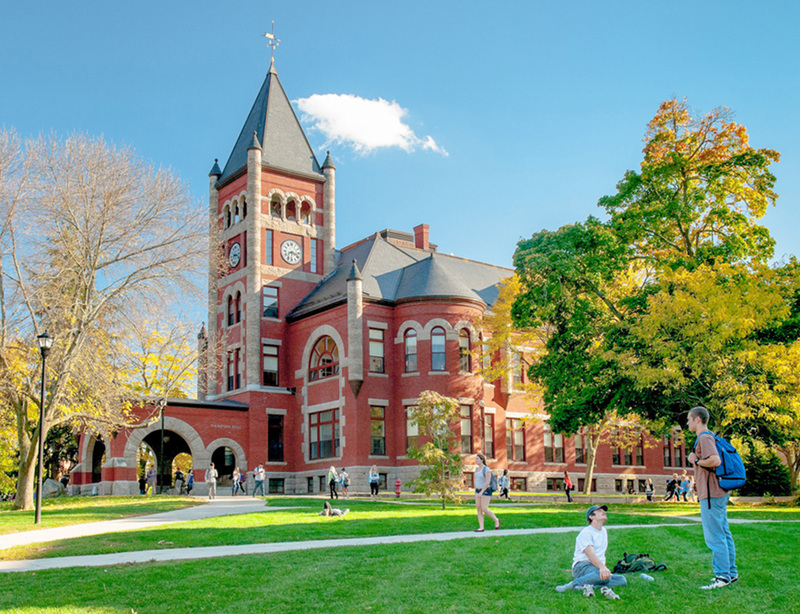 New Hampshire’s status as the first-in-the-nation presidential primary state helps make UNH a hotbed of political science — locally and nationally. In addition to front-row seats to the action in major election cycles, you’ll have opportunities to participate in internships through the Concord Internship in New Hampshire’s capital or the Washington Center Internship in Washington, D.C. You’ll also have access to work experience at the UNH Survey Center, a nationally-renowned polling center on campus, and to student competitive activities such as our award-winning Model United Nations and Mock Trial teams. A five-year accelerated master’s program is also available. The study of government and politics, to which the courses and seminars of the Department of Political Science are devoted, includes the development of knowledge of political behavior by individuals and groups as well as knowledge about governments: their nature and functions, their problems and behavior, and their interactions—at the national and international levels and at the local, state, and regional levels. Much of the learning offered by the Department of Political Science also can be regarded as essential for good citizenship, since political knowledge helps to explain the formal and informal institutions by which we are governed and the forces that lead to policy decisions, and also seeks to clarify the issues and principles that encourage people toward political involvement. It contributes to the store of knowledge necessary for informed citizenship. In addition, such learning is especially valuable to students planning to enter local or national government or other public service, including the Foreign Service, and it will be of great help to those who intend to study law and enter the legal profession. For teaching, particularly at the college level, and for many types of government service, graduate work may be indispensable. An undergraduate major in political science will provide a helpful foundation for any further study of politics and related fields in the social sciences and humanities. Such an emphasis also will be valuable for students seeking careers in journalism, international organizations, and the public affairs and administrative aspects of labor, financial, and business organizations. Once they declare the major, students must complete these three courses within the first calendar year. POLT 407 Law and Society and any of the 444's do not count toward the major. Of these, at least one shall be chosen from each of the four subfields in which the department's courses are organized: American politics, political thought, comparative politics, and international politics. Students may use a microeconomics course (ECON 402 Principles of Economics (Micro) or ECON 605 Intermediate Microeconomic Analysis) or macroeconomics course (ECON 401 Principles of Economics (Macro) or ECON 611 Intermediate Macroeconomic Analysis) to count as the fifth or sixth electives in this sequence. Additional economics courses will be considered by petition. Only one economics course can count toward this requirement. Major department courses may not be used to satisfy Discovery category requirements except in the case of a second major. If students substitute an economics course for a POLT 500-level course, this economics course cannot be used to satisfy Discovery category requirements.